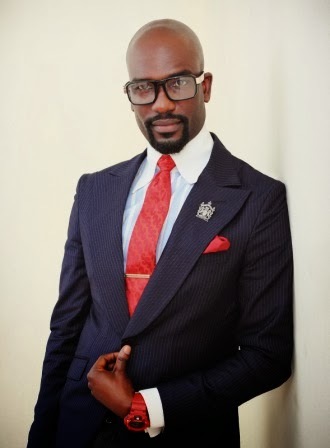 Prior to the official announcement of the date and venue for The Future Awards Africa (TFAA) 2013, the project's Central Working Committee (CWC) has announced the official clothiers for the event, headlined by one of Africa's most respected designers and fashion brands, Deola Sagoe. "As a proudly African brand, we are inspired by the work that The Future Awards Africa is doing across the continent, empowering a generation of young Africans in both the private and public sector," said Deola Sagoe, owner of the eponymous label, and who will also be presenting The Future Awards Africa prize in Fashion & Style. "We are glad to partner with this event, and are proud of the uplifting stories of African innovation, entrepreneurship and achievement that it brings to the fore." Ms Sagoe is the official design partner for female guests while the Ohimai Atafo-led fashion label MAI will be the official design partner for the male guests. The dress code for this year's event is black tie, with guests expected to dress in formal evening wear for the awards. 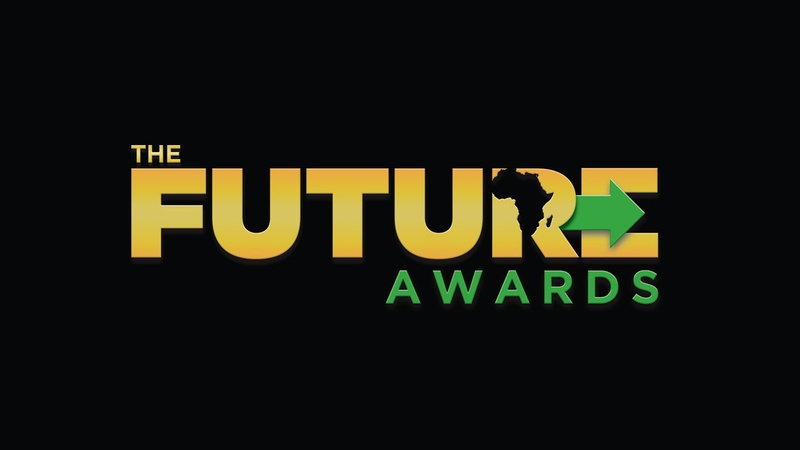 A more detailed guideline is available on the website www.thefutureafrica.com/awards. 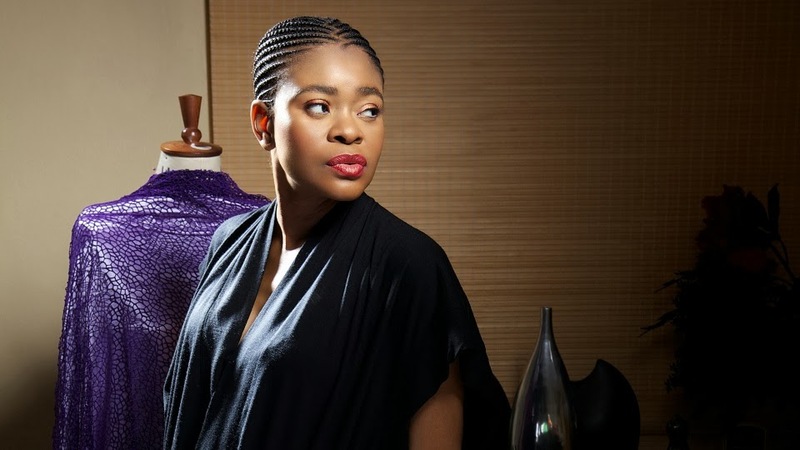 "We are excited to work with Ms Sagoe, whose drive and success has acted as a beacon for generations of young Nigerian and African designers and also pleased that she will have the honour of announcing this year's winner for the Fashion & Style Prize," said Adebola Williams, the chief operating officer of TFAA. "Along with Ohimai Atafo, who is an integral part of our process as head of the Central Working Committee, we look forward to an evening of elegance with a distinguished cast of guests from across the continent." Sagoe, who will be making her film debut as the legendary female activist, Funmilayo Ransome-Kuti in the movie "October 1", is a fashion visionary with a unique approach to her craft that has endeared her to fans and followers all over the world. Using African fabrics, hand-woven materials, and contemporizing almost-lost traditional African techniques, Deola's designs present a unique vision and attitude for the modern woman. A mother of three who studied at the University of Miami and University of Lagos, Ms Sagoe began designing in 1998 and has exhibited her work internationally including at the New York Fashion Week, and has been cited by international stars including Will Smith and Oprah Winfrey. The Future Awards Africa 2013 - to be televised exclusively for Africa Magic and broadcast live online on Y! TV - will hold in October 2013 and will be a week-long three-city celebration. The host venue and date will be unveiled by the CWC in the coming week. The event is being held in partnership with the African Union Commission and Microsoft. Media Partners include Channels TV, Silverbird TV, Nigeria Info, TW, Ventures Africa, and Guardian Life. 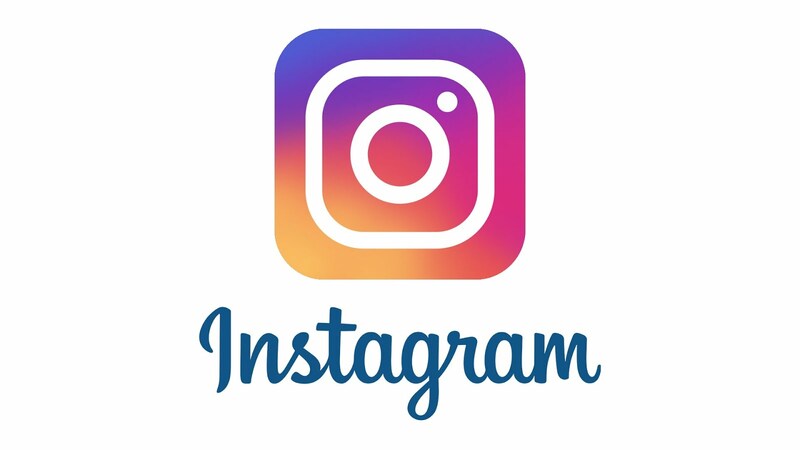 Online Partners are BellaNaija, LindaIkejiBlog, Information Nigeria, Premium Times, 360Nobs, NigeriaNewsDesk, LadunLiadiBlog, and Jobberman. Official Media Partners are Cool FM, Wazobia FM and Y!/YNaija.com, and the official television partner is Africa Magic. For more information, visit @TFAAfrica on Twitter (the official hashtag for the event is #TFAA2013), or the website www.thefutureafrica.com/awards.